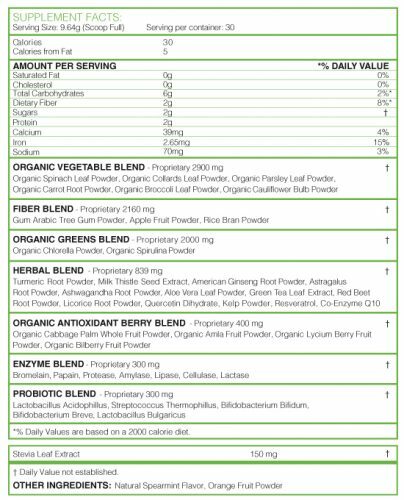 Categories: Achieve Total Wellness, Vitamins & Supplements, All Greens Best Products, Superfoods Nutrition. 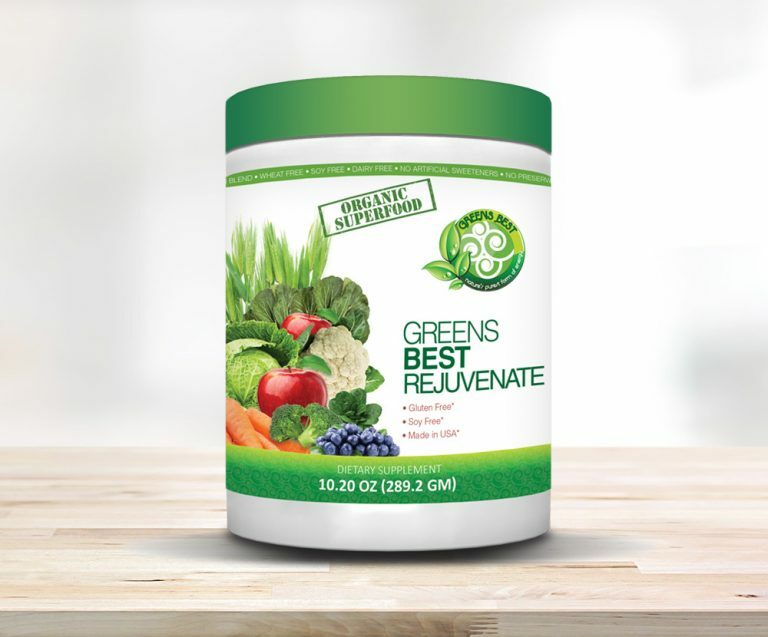 Greens Best ReJuvenate formula is the original core formula that all other Greens Best Superfood formulas are based on. It contains a healthy dose of fruits, vegetables, and herbs that help replenish and restore the body to total health and wellbeing. 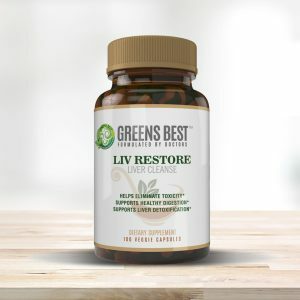 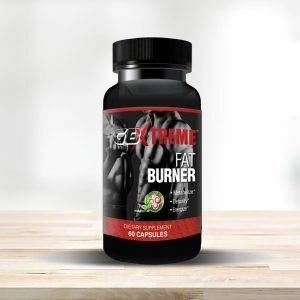 This formula contains a harmonious blend of nutrition that will help support the health and wellbeing of those who desire to live a long and prosperous life.